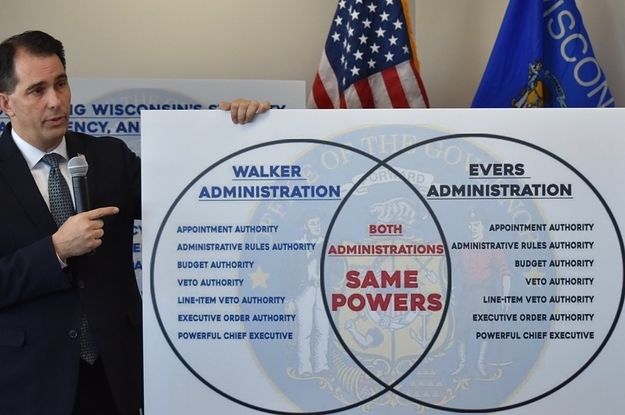 Lots of hilarious responses with some including their own Venn diagrams at the link. The evidentiary hearing into possible election fraud in the 2018 general election in North Carolina's 9th Congressional District officially got underway Monday, and the lead investigator with the State Board of Election claims the evidence they plan to present will show a "coordinated, unlawful and substantially resourced absentee ballot scheme," took place in the 2018 general election. Voter registration fraud - Sometimes, almost always by people paid by the signature, does not lead to voter fraud. Voter fraud - Rare, does not affect elections, usually Repugs that are caught, sometimes ex-felons that are confused about their status. Election fraud - A Repug thing like this NC travesty. Then, there's the dark money, gerrymandering, voter suppression and illegal Russian meddling that benefits Repugs. They know that they can't win on the issues, so they cheat. A judge has just thrown out two amendments to the North Carolina Constitution that voters approved in November. One of the amendments was to implement a voter ID requirement, and the other was a cap on the state income tax rate. Whether or not his ruling stands, what a killer point! 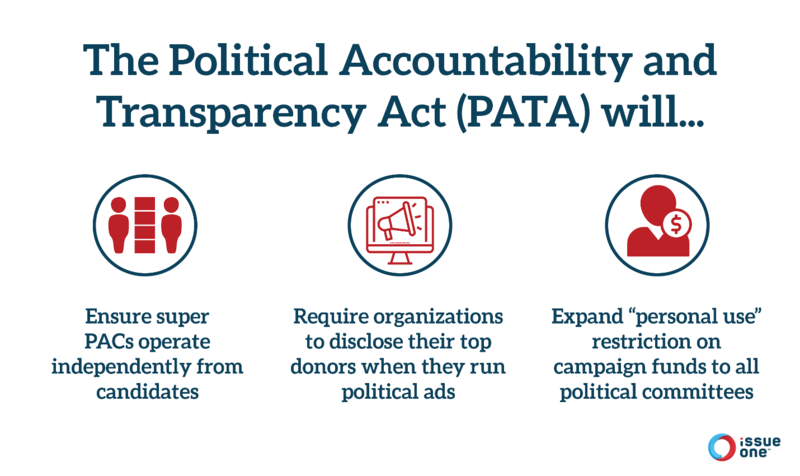 "Pass the Corporate Political Disclosure Act and fight back against the tide of corporate money hijacking our election system." Under the current system of electing the President, candidates have won the Presidency without winning the most popular votes nationwide in 4 of the nation’s 57 presidential elections. The National Popular Vote bill would guarantee the Presidency to the candidate who receives the most popular votes in all 50 states. ... Under the National Popular Vote bill, the national popular vote winner will receive all the electoral votes from the enacting states. The bill will take effect when enacted by states possessing a majority of the electoral votes -- enough to elect a President (270 of 538). When the Electoral College meets in mid-December, the national popular vote winner will become President because the enacting states will provide him or her with at least 270 electoral votes. Thus, the candidate receiving the most popular votes in all 50 states and DC will become President. A national popular vote for President is an achievable political goal that can be in place in time for the 2020 election. The bill has already been enacted into law in 12 states possessing 172 electoral votes. It will take effect when enacted by additional states having 98 electoral votes. The bill has previously passed one chamber in 11 additional states with 89 electoral votes and has been approved by unanimous bipartisan committee votes in two states with an additional 26 electoral votes. A total of 3,265 state legislators among all 50 states have endorsed it.